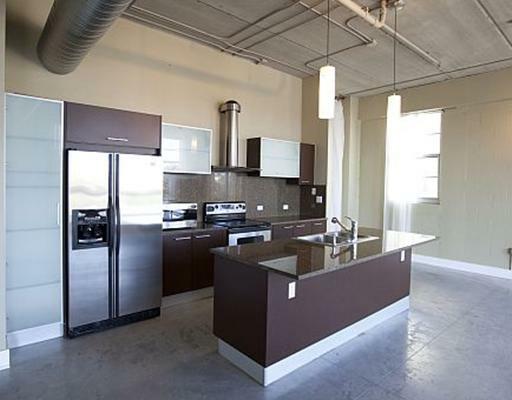 Fort Lauderdale apartment rentals are growing quickly with new luxury rentals that were built in the downtown area of Fort Lauderdale as well as on Sunrise Blvd, one of the main thoroughfares on the way to the Fort Lauderdale beach. There’re several buildings that offer high end rentals on the beach as well as within walking distance to our famous Las Olas Blvd. 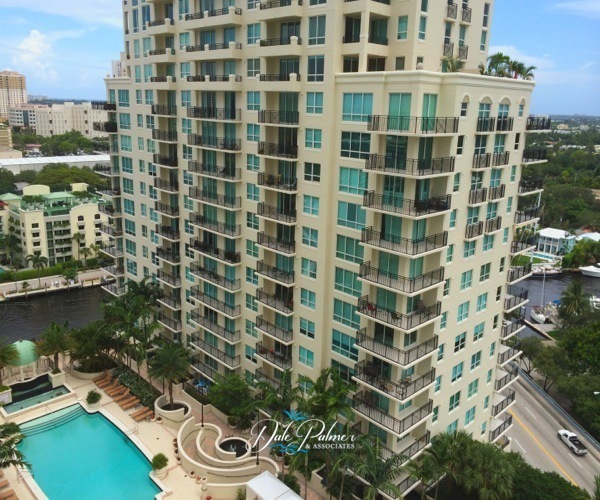 Fort Lauderdale has quite a few luxury rentals available in some of the most gorgeous condo buildings with wonderful ocean, city and Intracoastal views. 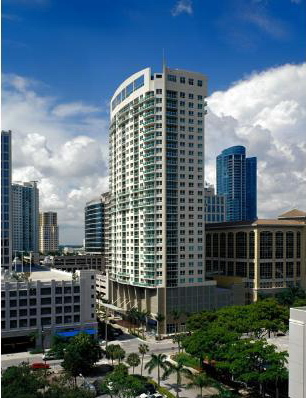 Fort Lauderdale apartments have become popular lately with some of the technical companies moving into the area, mostly luxury and higher end ones downtown. Some of the more popular buildings for rentals in the downtown area of Fort Lauderdale include 350 Las Olas, Las Olas River House and newer ones The Exchange Lofts, Solmar on Sixth and Village Place Apartments.